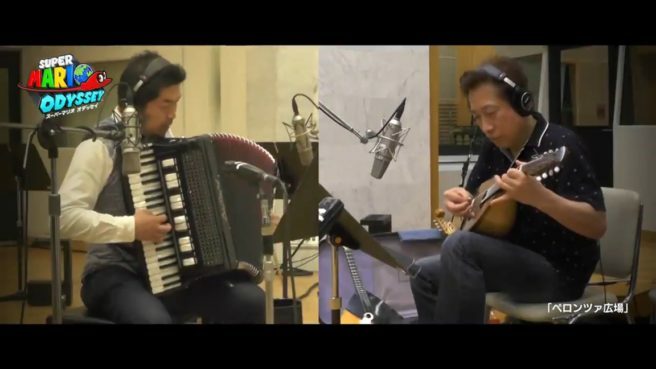 Nintendo has posted another behind the scenes music recording session video for Super Mario Odyssey. This time around, Peronza Plaza from Luncheon Kingdom is the focus. You can watch similar videos for other Super Mario Odyssey music at the links below.